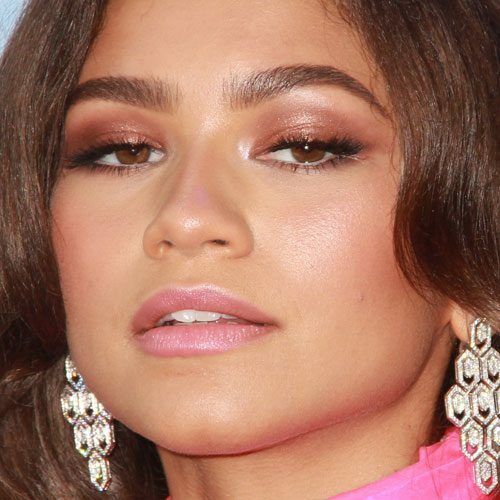 Zendaya at the 90th Annual Academy Awards at Hollywood and Highland Center in Hollywood, CA on March 4, 2018. 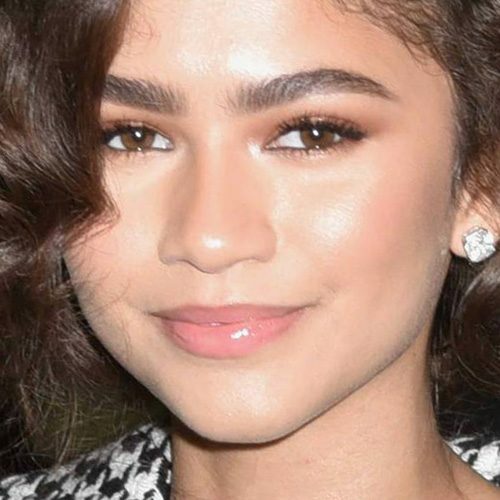 Zendaya Coleman arrives back at her hotel after appearing on The Tonight Show Starring Jimmy Fallon in New York City, New York on Monday December 11, 2017. 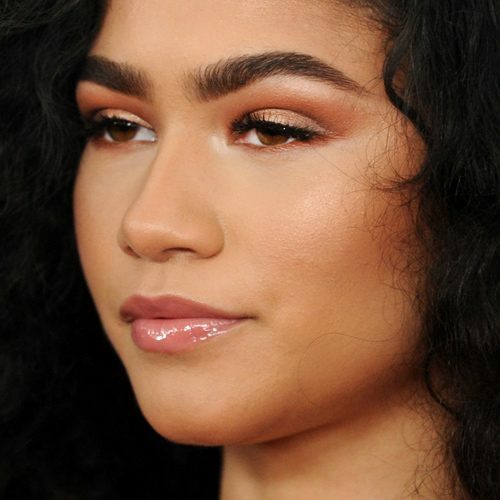 Zendaya at the 2017 Glamour Women of The Year Awards at Kings Theatre in New York City, New York on Monday November 13, 2017. 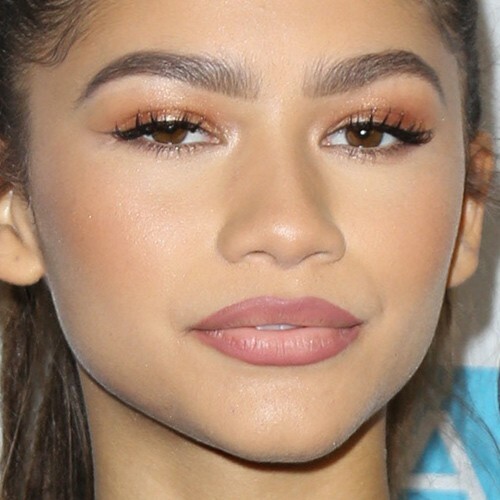 Zendaya at the World Premiere of Spider-Man: Homecoming at the TCL Chinese Theater in Los Angeles, California on Wednesday June 28, 2017. 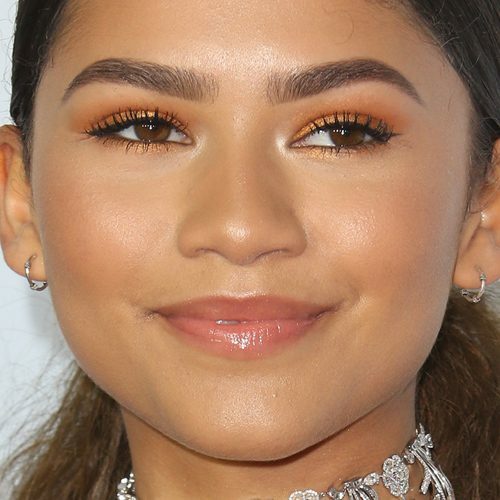 Zendaya at the Nickelodeon’s 2017 Kids’ Choice Awards at USC Galen Center in Los Angeles, CA on March 11, 2017. 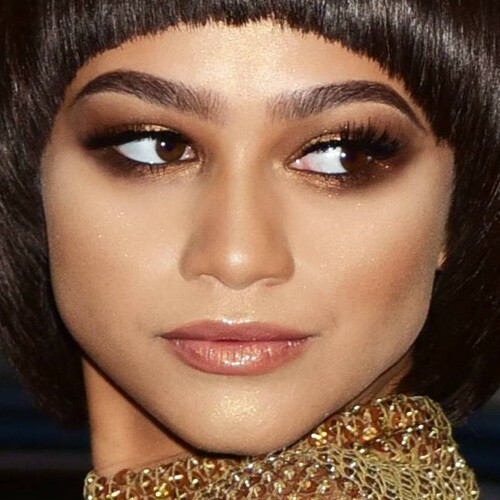 Zendaya leaving the Mark Hotel for the ‘Manus x Machina: Fashion In An Age Of Technology’ Costume Institute Gala at Metropolitan Museum of Art in New York City, NY on Monday May 2, 2016. 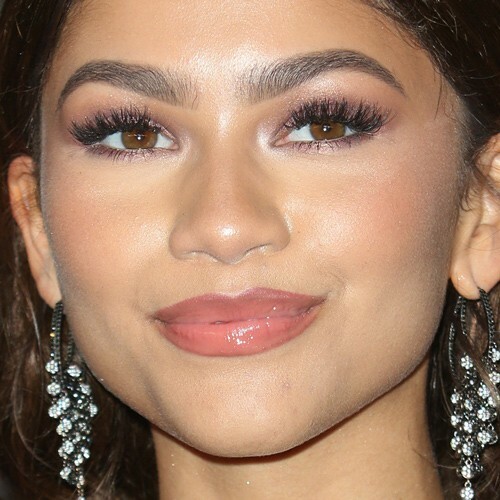 Zendaya arrives at Universal Music Group’s 2016 GRAMMY After Party at The Theatre At The Ace Hotel in Los Angeles, California on Monday February 15, 2016.